Are you tired of following fad diets? 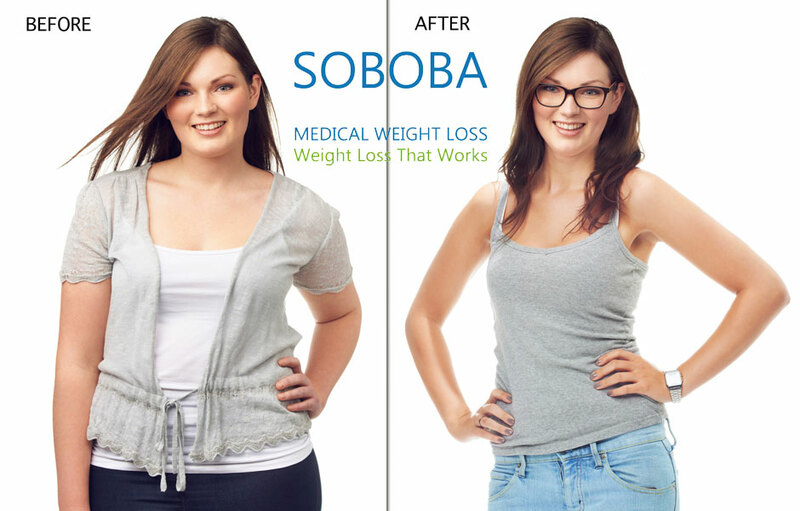 Want to lose some extra weight the healthy way? Are you tired of being called fat? Then it’s time to lose weight the right way. When you put your body through fad diets and crash diets, your body collapses and suffers from exhaustion. Fasting is not the solution to losing weight. You need to eat healthy in order to do that. 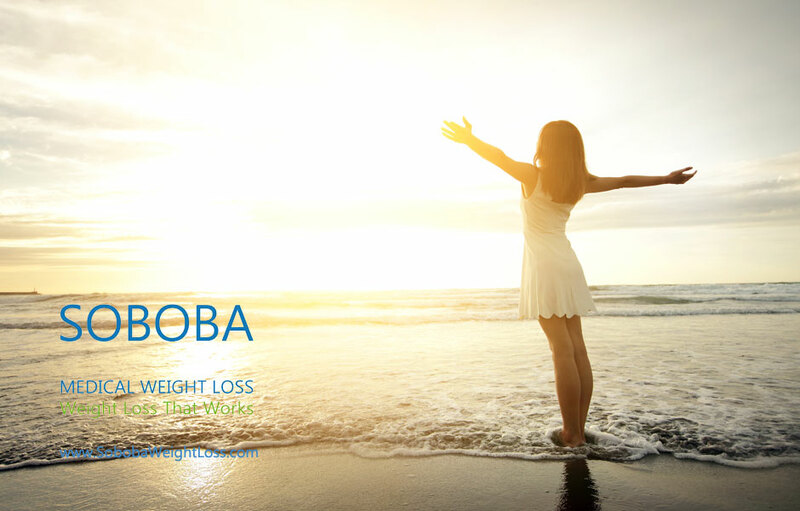 Irrespective of whether you trying to lose weight after giving birth, or want to shed 1 pound, the tips stated below will effectively help you to lose weight the right way, without harming your body. 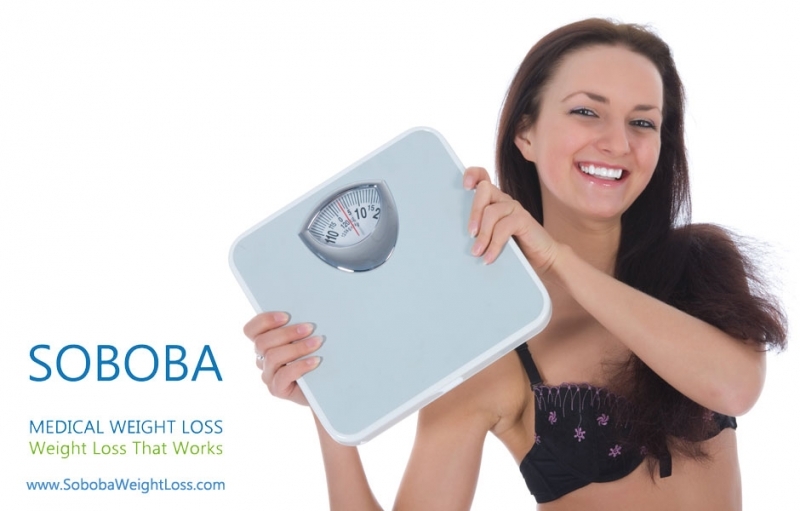 When thinking about losing weight, you need to choose a diet plan which you can adhere to. Choose a simple plan which doesn’t cut out too much of the food you are used to and instead only cut out the ones which pile largely on your calorie intake. 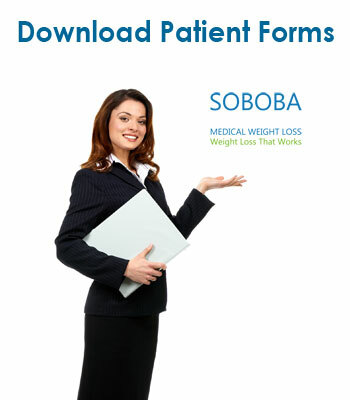 Also, choose a medical diet plan like HCG diet instead of the fad diets out there. 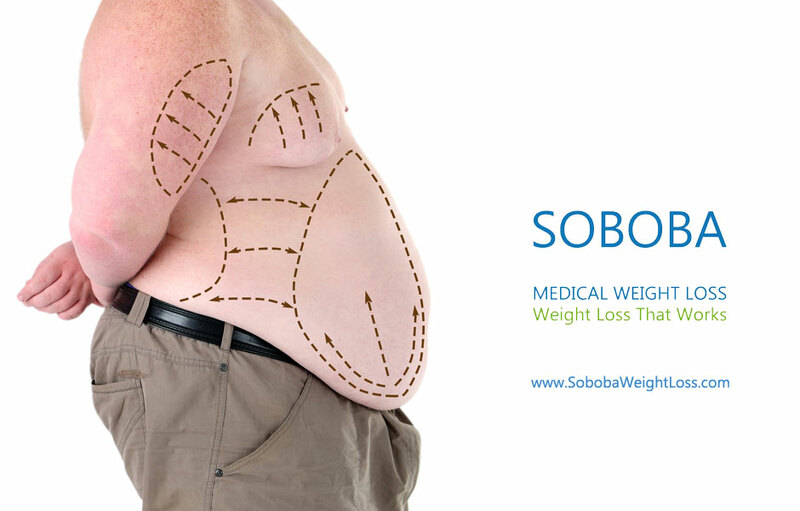 If you want to lose weight the right way, it is essential that you choose a clinic. 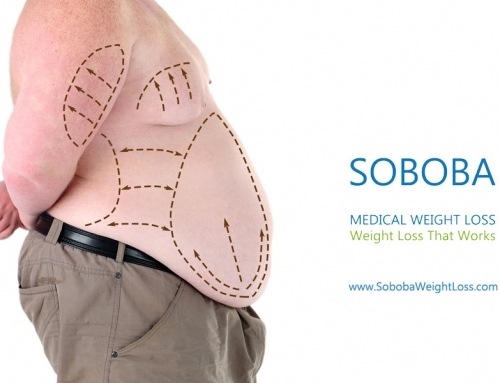 Such weight loss clinics like SOBOBA weight loss, have reputed doctors and dieticians to help you through the process of shedding that weight. 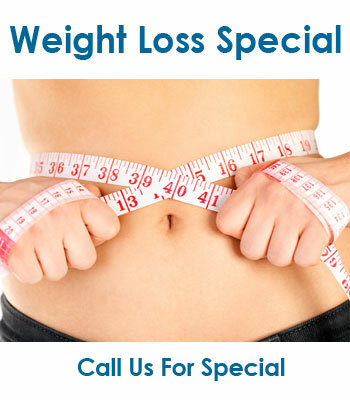 They provide sound advice, effective diet charts and treatment options to burn that fun quickly. Following a simple diet plan and sticking to it can prove to be difficult. You can’t turn to your comfort food at any cost. 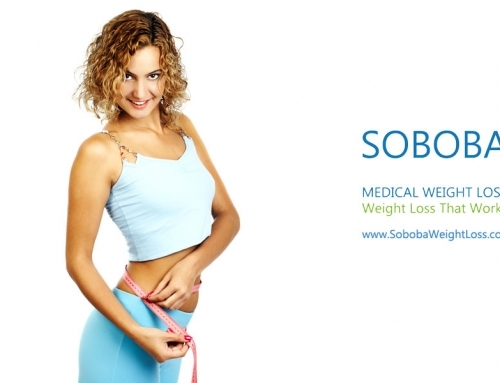 You have to stay motivated to follow it in order to lose weight effectively. Get a friend to support you or join a forum. 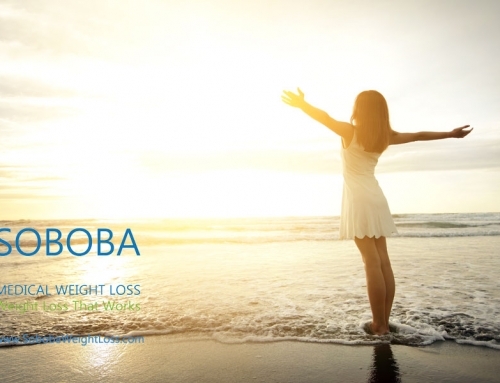 You can even have some token which inspires and reminds you why you need to lose weight. Any diet plan is ineffective without the addition of exercises. Exercising increases your metabolism and burns the adipose tissue. Add 30 minutes to one hour of workout in your daily routine to efficiently lose weight. Crash dieting and fasting are not effective or healthy ways to lose weight. It simply harms your body. It is important that you stay away from it. Also, when on a diet, many follow something called a ‘cheat day’. There is no such thing. Whatever you eat, it gets added to your body. So, never overindulge and eat more than what your diet plan permits you to. 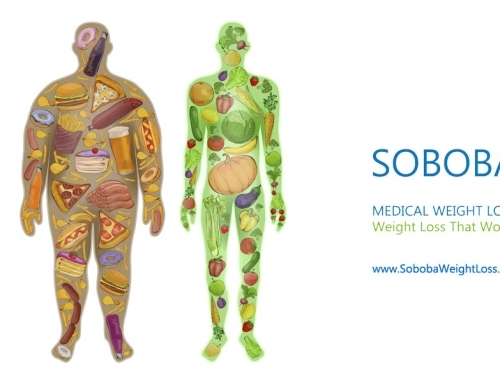 It is essential that you drink ample amount of water if you are trying to lose weight. Water flushes out the toxins out of the body and curbs your hunger. Thus, it helps you to not overeat by simply staying hydrated. 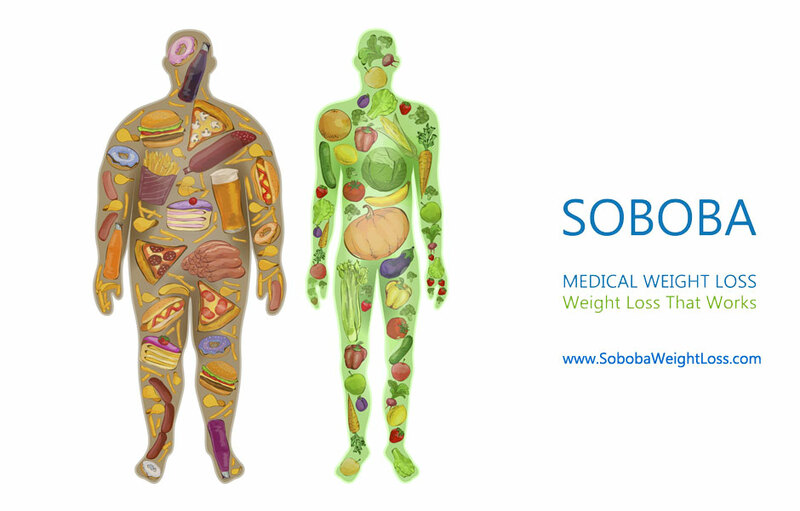 It is essential that you eat healthy by consuming food which is categorized as good fat. This includes nuts, fish, flaxseed, tofu and so on. Avoid junk food at all cost if you are trying to lose weight. When dieting, keep a regular count of the calorie you consume in a journal. This allows you to ascertain how many calories you are burning and how much weight you are losing per day. 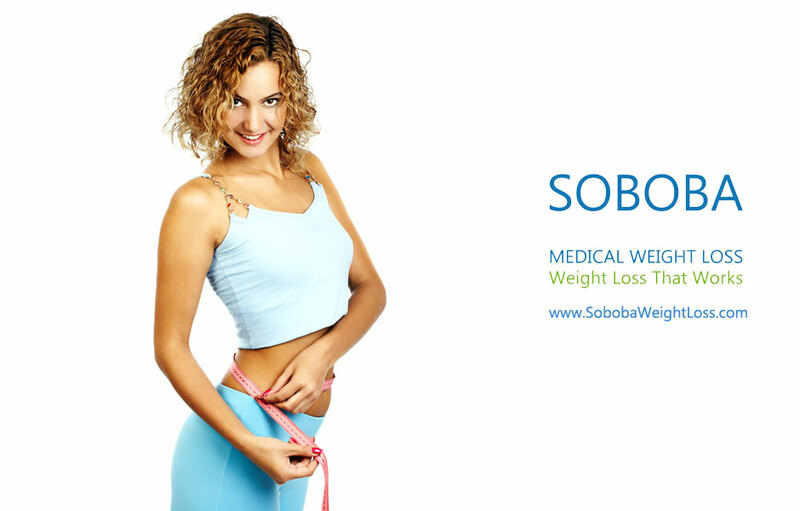 So, eat healthy, and follow these tips and get on with your dieting, the right way in order to lose weight. 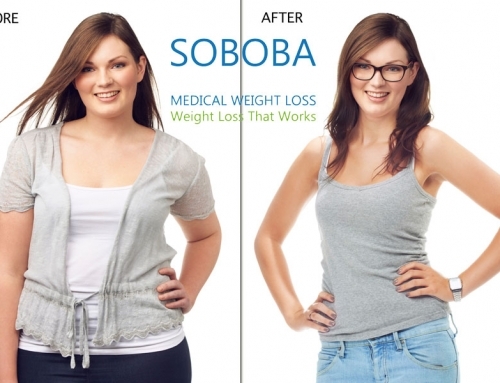 You can contact SOBOBA medical weight loss clinics in Southern California.